Launched in 2012, Elk Studios is a relatively new player in the gambling software market, developing innovative software for mobile platforms. 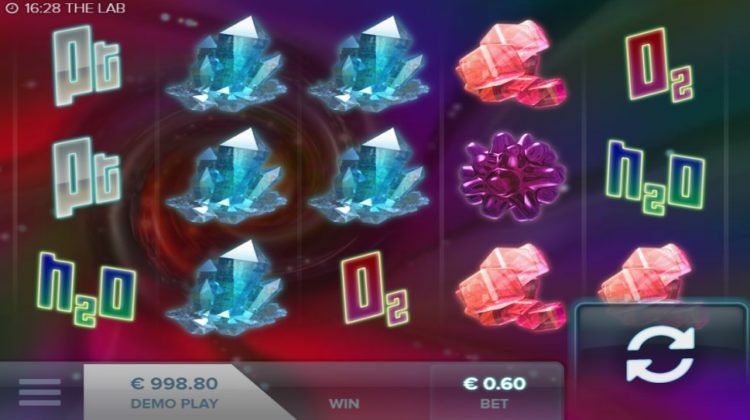 It seems like the company hit the target, when it presented the first mobile compatible slots, boasting both advanced graphics and exciting game-play. Though the company has developed only 3 games so far and it is too early to speculate about its future, Elk Studios showed that its team are not limited in the creativity and can introduce fresh solutions within “old” frames. 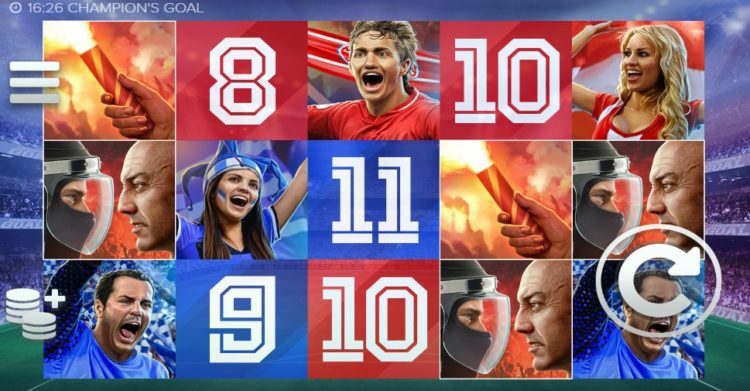 Particularly, in addition to the outstanding graphics, sound and setup, its football-themed Champions Goal offers unique symbols that can play in various directions. The company is too young to speak about its milestones and its best licensing deals are yet to come. As for now, the company headquarters in Sweden and is currently searching for talents in software development and graphics design. 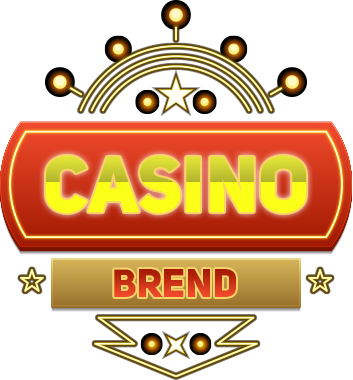 We hope that soon we will hear about its new achievements in cooperation with top casinos. While we got used to this old-fashioned design resembling time-honored reel machines, Elk Studios changed the rules through removing all those ornamented frames, colourful logos at the top of the screen and multiple buttons at its bottom. With some elements removed or hidden, the company made its design more mobile friendly, while providing the same functionality and amazing graphics. A couple of unique features were introduced to the game-play, too. Various betting strategies are available for gamblers through just pressing a corresponding button. The exciting bonus options offer a free kick, improving gambler’s odds by clearing all symbols from a row, and a bonus round with 2 extra reels added. In spite of the small choice of slots, it is obvious that the company is set to differentiate itself from other software providers, having its focus on mobile-first design and fresh ideas integrated into “old” frames. Having only 3 titles in its portfolio, Elk Studios gives us a good chance to review all of its games, the more so that they are really exciting. 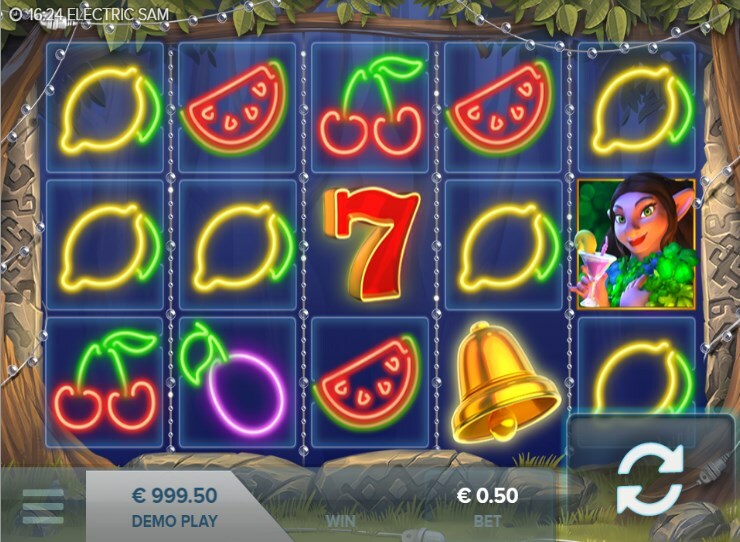 Electric Sam is a fruit slot that features colourful neon graphics coupled with a funny and unhackneyed theme of a casino that operates in a forest. Sam, a troll king, runs it together with his wife and daughter, adding plenty of wild symbols and multipliers during bonus rounds. Champions Goal offers the possibility to play in both directions: from left to right with one team and in the opposite direction with a team of another colour. The free kick option allows clearing a row with a ball symbol to increase odds, while enjoying 5x win multiplier. The Lab is a chemistry-themed slot with the vivid graphics, beautiful crystals and backlight effects for more fun when playing. Its free spin mode provides 2 additional reels and a chance to double all winnings or to increase a number of bonus rounds. With its focus on mobile platforms and innovative approach to slot design, Elk Studios hits the nail on the head and promises much more in addition to its existing titles. They are obviously worth noticing for their advanced graphics and unique game-play features, while we will be waiting for the company’s new slots to come soon.